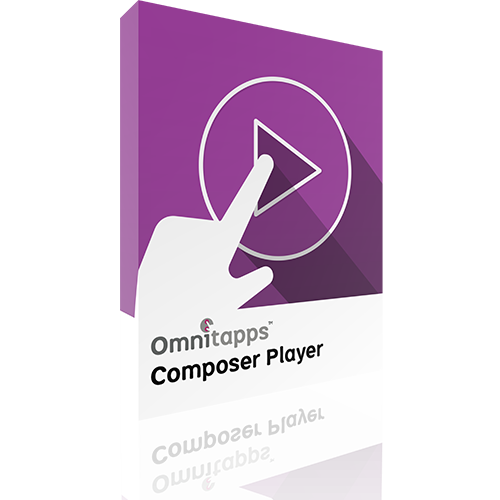 Omnitapps Composer is the most advanced, complete, and competitively-priced multi-touch software application on the market. With the many applications, customers gain access to top-level multi-user software tools that are specifically designed for creating interactive touchscreen applications and deploying highly captivating multi-touch experiences within any public setting. 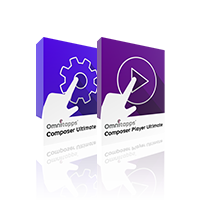 Omnitapps Composer Ultimate includes all of the functionality of Omnitapps Composer Advanced in addition to Omnivision Studios Interactive Wayfinding application. 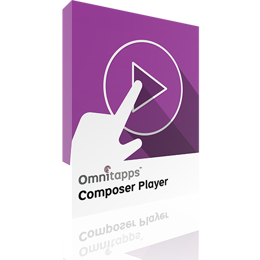 Omnitapps Player is a cost-effective application designed for running any configuration that was created using the company’s Omnitapps Composer, Basic or Advanced. 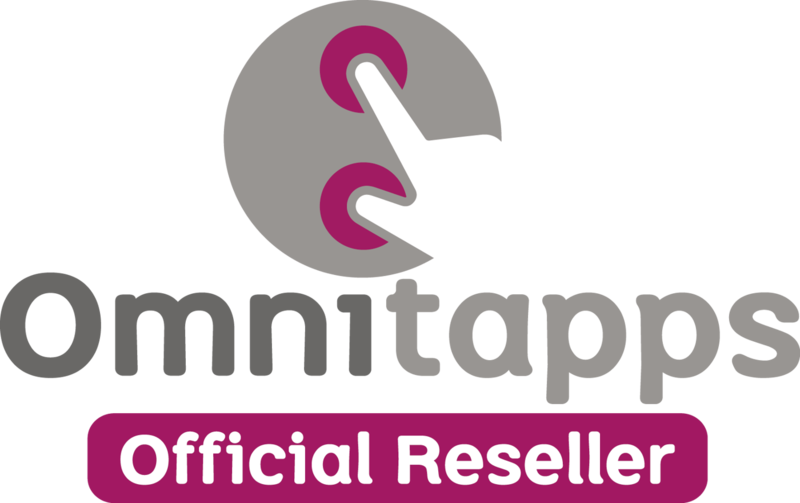 Omnitapps offers you the most extensive multi-touch user experience in your lobby, shopping mall, store, tradeshow, museum, classroom, etc. Our multi-touch applications are bundled into different packages that are fully in line with your audience, customers, visitors and students. Our extensive experience with multi-touch software has led to different multi-touch applications that fully meet the needs of today. The permanently growing number of applications offers different options for your audience to inform and entertain. 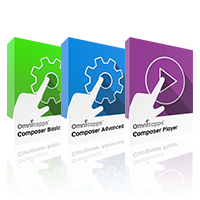 Download today for free the latest version of one of our applications.